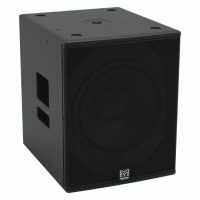 The CSX-LIVE 218 achieves the ultimate in subwoofer performance for the most demanding professional applications – delivering very high output levels and superb transient performance with minimal distortion. 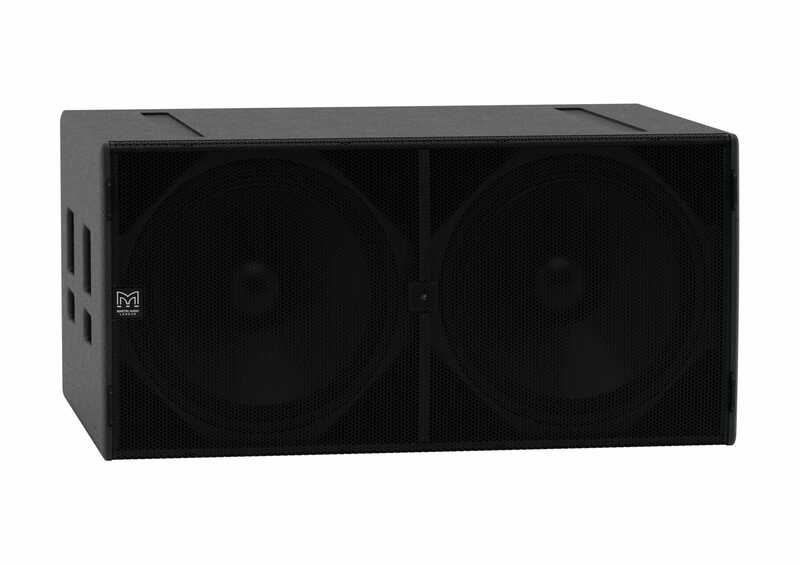 With an operating range of 35Hz-150Hz ± 3dB, it houses dual 18” long-excursion (460mm)/4” (100mm) voice coil drivers with water-resistant cones and triple roll surrounds. 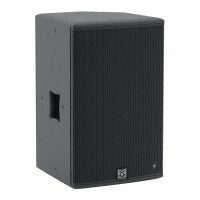 The design of the 18” drivers maximises output while minimising power compression and distortion, and the eight reflex ports have a large frontal area to reduce turbulent air noise at very high levels. 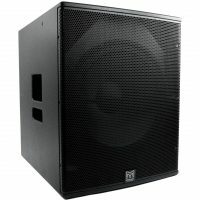 With a prodigious maximum SPL capability of 143dB peak at 1 metre, the CSX-LIVE 218 is the ideal subwoofer for touring sound reinforcement, theatre and portable live sound applications — as well as premium installations — that require low frequency augmentation with low distortion at very high output levels. A self-powered system, the CSX-LIVE 218 incorporates a Class D amplifier, DSP and Dante™ digital audio networking — simplifying set-up, enhancing control and eliminating amplifier racks. The onboard amplifier delivers a total of 4000W peak output to the drivers, and its switched-mode power supply auto-ranges to global mains voltages from 100 to 240V 50/60Hz. DSP functions — including parametric EQ, delay, muting, gain and preset selection — can be controlled over Ethernet from a PC or Windows® tablet via intuitive VU-NET™ proprietary software. For simple set-ups, ‘plug-and-play’ presets for operation with the CDD-LIVE 8, 12 or 15 — as well as a user-defined preset — can be selected on the rear panel, instead of using computer control. Additional presets provide the appropriate settings for the rear-facing subwoofer in a cardioid pair. 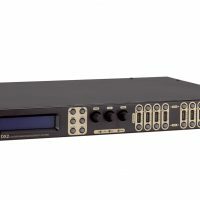 As an alternative to its analogue inputs, the CSX-LIVE 218 is Dante enabled for digital audio distribution and control over a single CAT5 cable to maintain audio quality however long the cable run. The enclosure is constructed from multi-laminate plywood with a durable polyurea coating and equipped with a perforated steel grille, four grab handles, skids and M10 flying inserts.